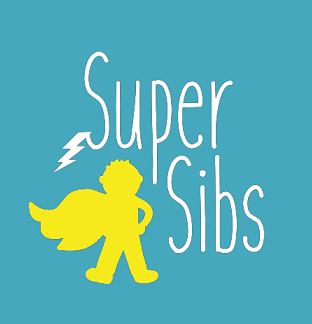 DS-Connex It’s Time to Recognize the Super Sibs! 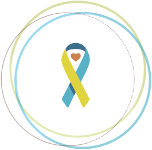 This October, in observance of Down Syndrome Awareness Month, we are excited to once again recognize the Super Sibs of our loved ones with Down syndrome! 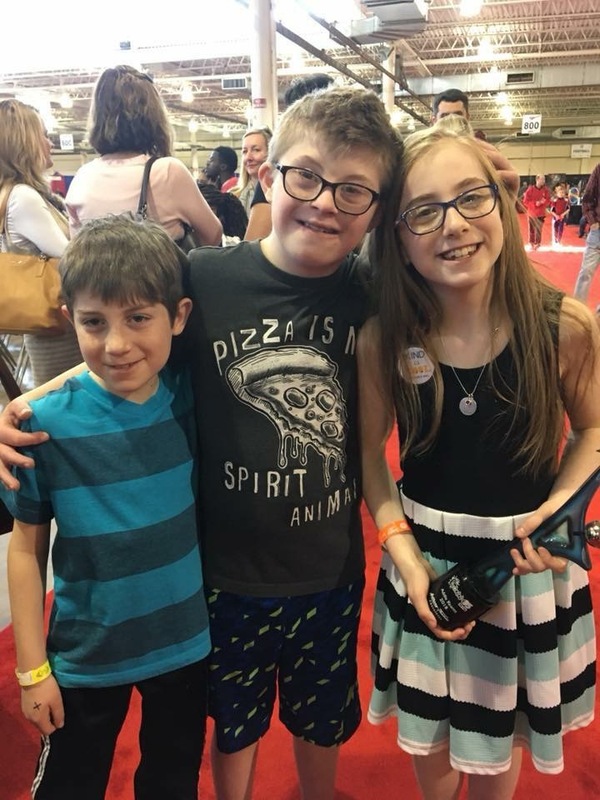 Siblings tend to be very aware of the impact of having a brother or sister with extra needs, and we often hear amazing stories about how they love, encourage, and embrace both the highs and lows of their relationships with their siblings with Down syndrome. We want to take the opportunity to highlight these examples, because we believe that children are the key to a future of an inclusive world. Furthermore, we know that these Super Sibs are key players in leading this movement. Please join us in applauding the amazing sibling relationships within the Down syndrome community. To view the submissions for 2017, please click: 2017 Super Sibs Album. The contest details are outlined below; we can’t wait to read about your Super Sibs! Contest entries should be submitted via email to contests@ds-connex.org, beginning September 25th. All submissions will require a photo with a brief story (3-4 sentences) of how the sibling is supportive of their family member with Down syndrome. We will have a random drawing to select 10 winners, who will each be awarded $25 gift cards. Winners will be announced on the ds-connex Facebook page on November 1st. Winners can select to receive an Amazon e-gift card, a Target gift card by mail, or a Barnes & Noble by mail.